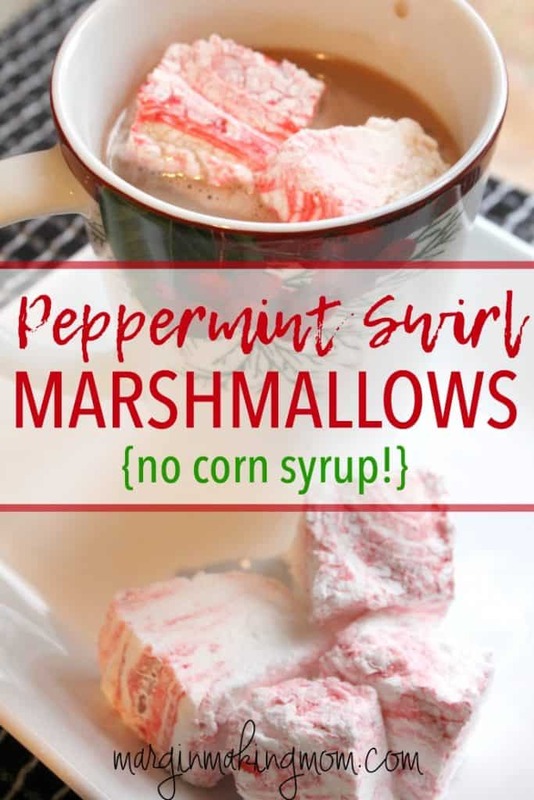 Learn how to make peppermint swirl marshmallows for the holidays at home, with no corn syrup required! These make lovely and delicious handcrafted gifts! One of my favorite things about winter is cozying up with a cup of hot cocoa and reading a book or watching a movie. I am not a big fan of cold weather, and I stay cold most of the time during the winter. I’m not a coffee drinker (though my tired mama eyes wish I were! ), so enjoying a warm cup of hot cocoa is one of the best ways I can thaw out. 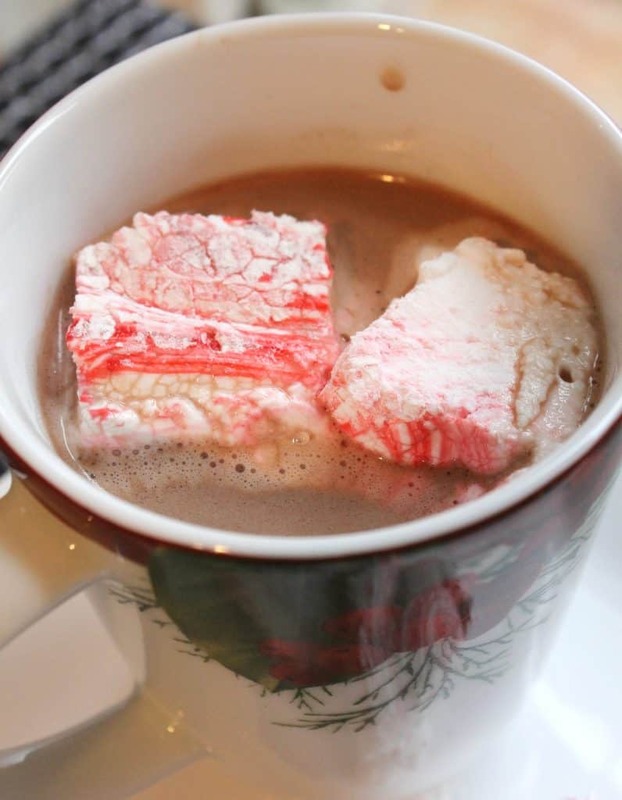 🙂 Topping my hot cocoa with some homemade peppermint swirl marshmallows makes it feel like a festive gourmet treat in the comfort of my own home! For years, I had no idea you could make your own marshmallows at home. The concept seemed so difficult to me. I suppose I thought only skilled confectioners were able to make marshmallows. A few years ago, I came across a recipe for vanilla marshmallows and decided to try it. To my surprise, it worked, and they were quite tasty! However, that recipe called for corn syrup. I don’t personally have anything against corn syrup, especially in the occasional treat. But I know some people are sensitive to it and others have chosen to eliminate it from their diet completely. So recently, I wanted to make a batch or two of marshmallows…some for my little family and some to give as gifts. The only catch was that I didn’t have enough corn syrup to make the recipe. 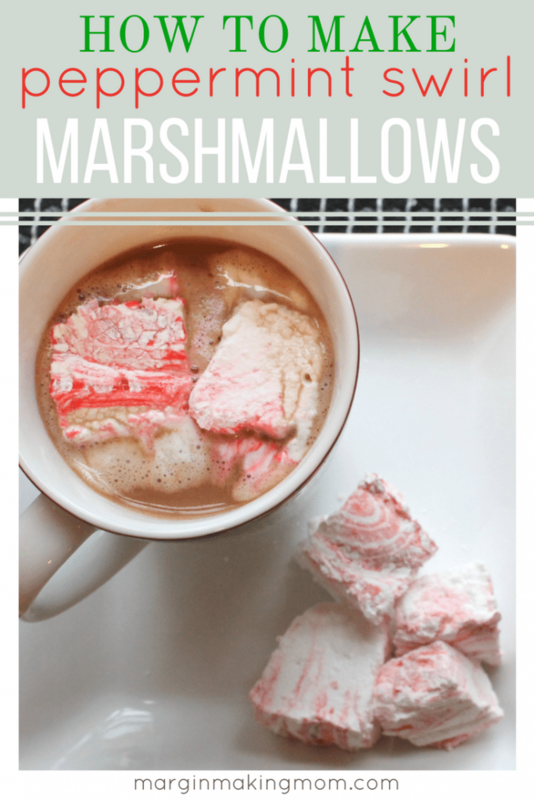 They say necessity is the mother of invention, and here we are with these delightfully fluffy and sweet peppermint swirl marshmallows that were made with no corn syrup! 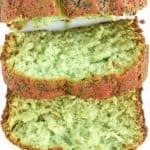 I adapted and combined aspects of recipes from Food.com and Living Well Spending Less to create this version. Not only are they yummy, but they are also lovely! Just look at those red and pink swirls throughout each one! 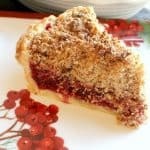 If you prefer to avoid red dye, you can totally omit it from this recipe. It does not affect the taste, it simply enhances the look of the marshmallows. 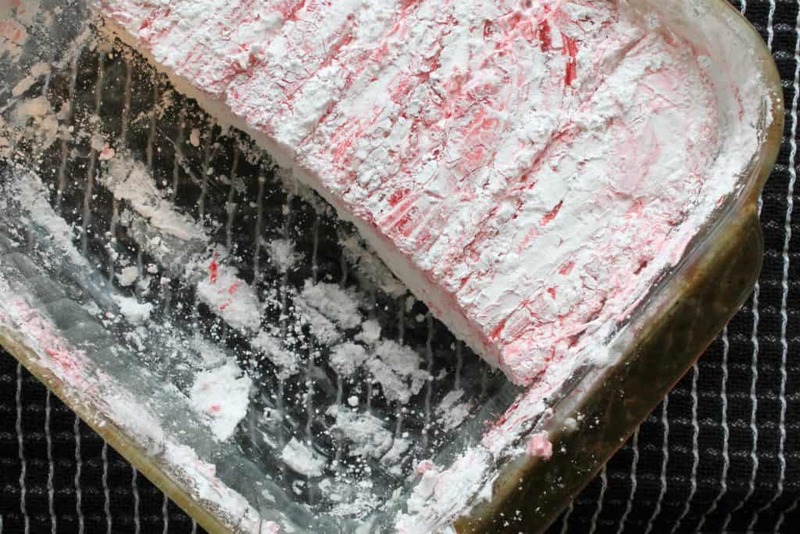 Really, making homemade marshmallows is not nearly as difficult as you might think. 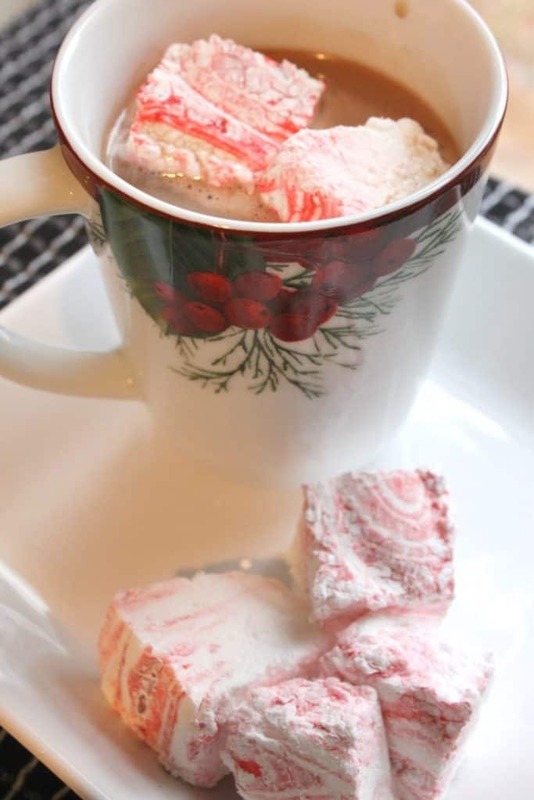 With just a little bit of effort, you can have peppermint swirl marshmallows to enjoy during your own holiday traditions or to give as an inexpensive handcrafted gift. 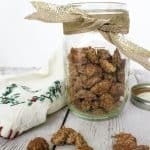 They are perfect wrapped in a cellophane bag with a pretty ribbon…you could gift them by themselves or along with some hot cocoa mix and a mug to friends, coworkers, teachers, and so on. Homemade marshmallows are SO much better than storebought. The texture is better, the flavor is better, and they’re so pretty! 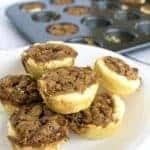 Give them a try, you’ll love them! 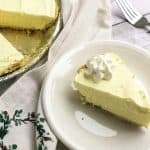 Grease an 8- or 9-inch square pan with butter or vegetable shortening. Dust with confectioner's sugar and tap out excess. In a small bowl, combine gelatin and 8 Tbs cold water. Set aside. 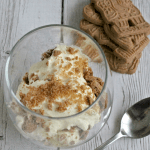 In a heavy saucepan, combine granulated sugar and 1/2 cup water. Stir and cook over medium heat until sugar is dissolved. Add gelatin mixture to sugar mixture, stirring to combine well. Bring mixture to a boil. Remove mixture from heat. Pour into the bowl of a stand mixer and let stand for about 5 minutes to partially cool. Using the whisk attachment, whip the mixture at high speed until it is soft, shiny, and about double in volume. This took about 12 minutes for me. Pour into prepared pan. Use a buttered offset spatula to spread the mixture evenly into the pan. Sprinkle several drops of red food coloring on top of the mixture. Using the buttered spatula, pull the color through the marshmallow mixture to create swirls. Generously dust with confectioner's sugar, spreading the sugar evenly over the mixture. Allow a few hours to cool and set. Once marshmallows are set, grease a sharp knife with butter and dust it with confectioner's sugar. Slice marshmallows into 1x1 inch squares (or other desired size). Grease and sugar the knife after each cut or as needed. Use the buttered offset spatula to help remove the squares from the pan. Dip the cut edges (which will be sticky) into confectioner's sugar to coat, tapping to remove excess. Repeat with all marshmallows. Store in an airtight container at room temperature. Enjoy! Subscribe to the Margin Making Mom newsletter and get instant access to a FREE printable Weekly Meal Plan, as well as our tips for creating a simple meal plan that works! Success! Now check your email to confirm in order to receive your FREE Weekly Meal Plan Printable! Yes, I Want to Simplify Meal Planning!